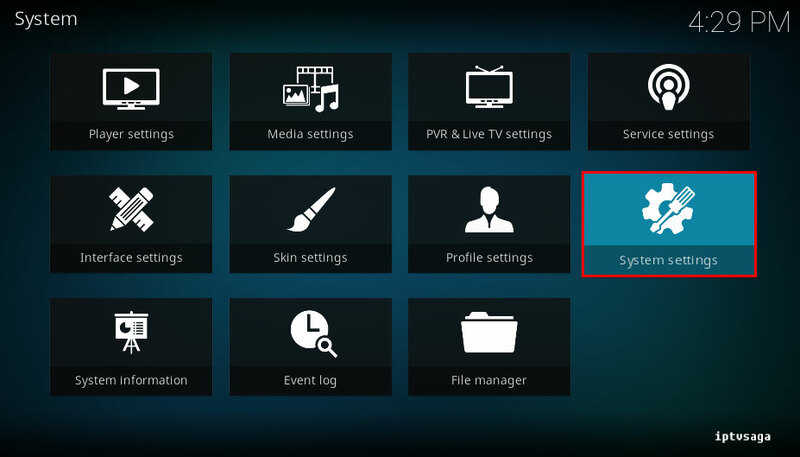 Kodi v17 Krypton has added an extra security option. 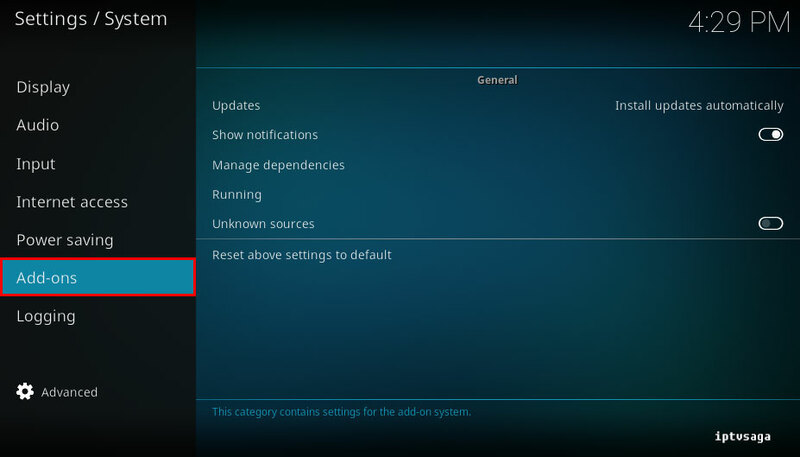 With the new version, you need to allow permission to install unofficial Kodi Add-ons. In this tutorial, we show how to allow the installation of unofficial addons on latest Kodi version. 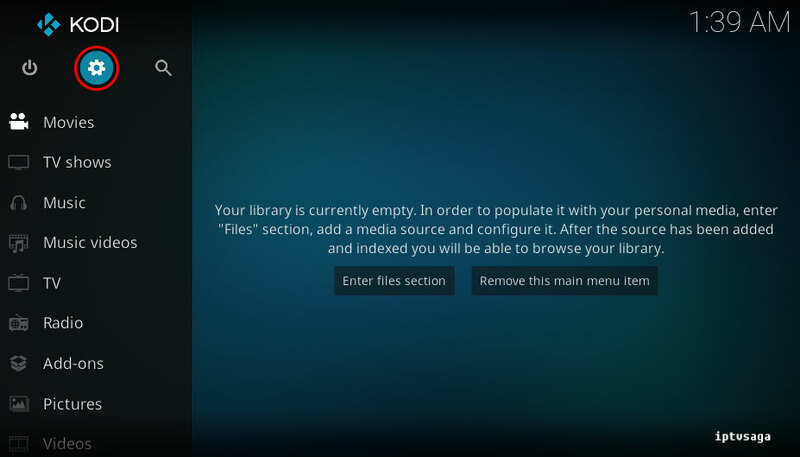 This tutorial was created on windows system and Kodi 17 Krypton. It should work on similar systems. If you have any problems, feel free to leave a comment. We’ll be glad to assist you. Add-ons will be given access to personal data stored on this device. By allowing, you agree that solely responsible for any loss of data, unwanted behaviour, or damage to your device. Proceed? Ready! 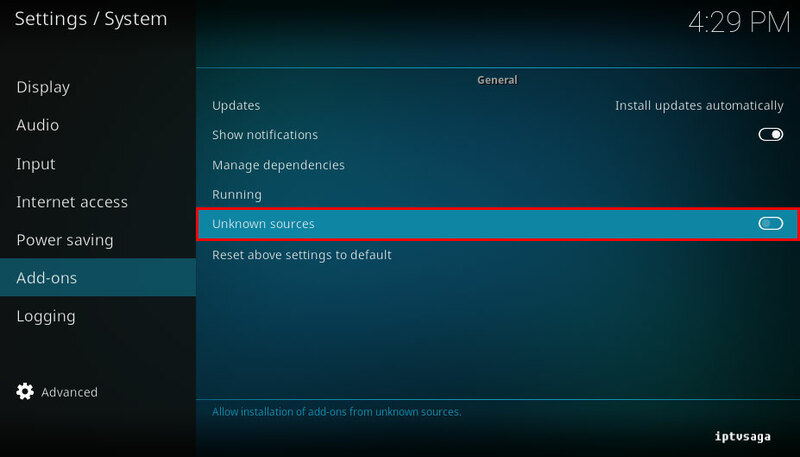 You have successfully allowed to the installation of unofficial Kodi Addons.